Check back soon for information on our next sale. Below are the invitations for some recent sales, in case you missed them. 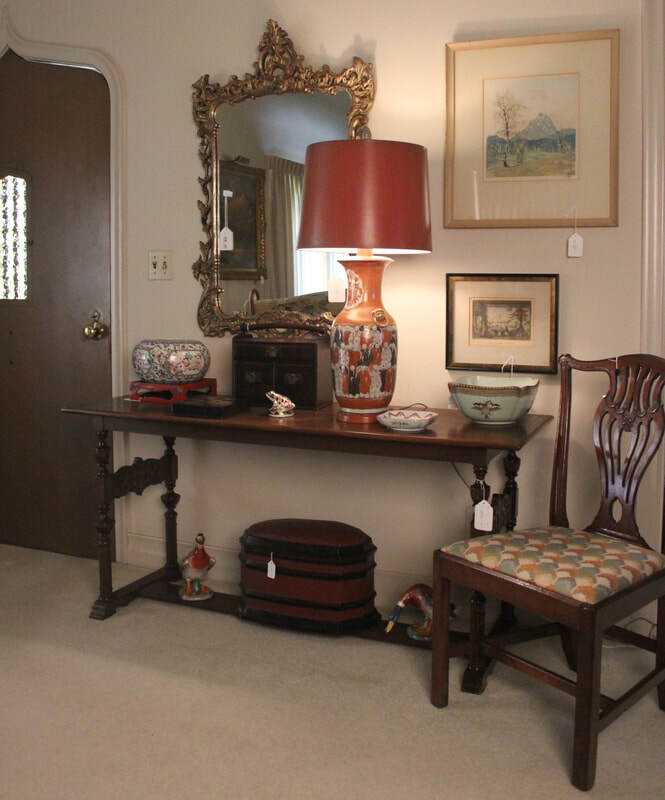 ​MORGAN ESTATE SALES WELCOMES YOU TO A FABULOUS SHERMAN OAKS ESTATE SALE! for the past 40 years, has set sail for the beachside town of Dana Point. 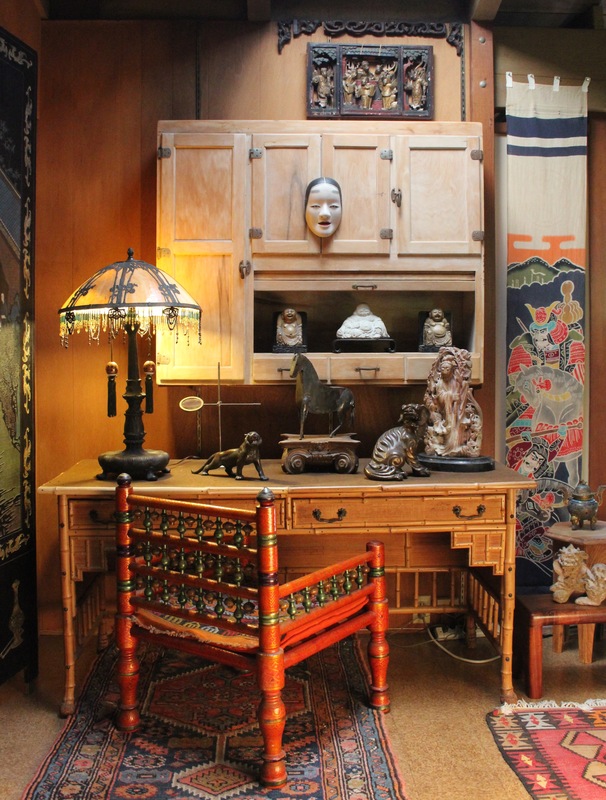 filling her home of over half a century with countless treasures. Naturally, she couldn't take all of them with her, giving you the opportunity to acquire wonderful objects of meaning, memory and delight! 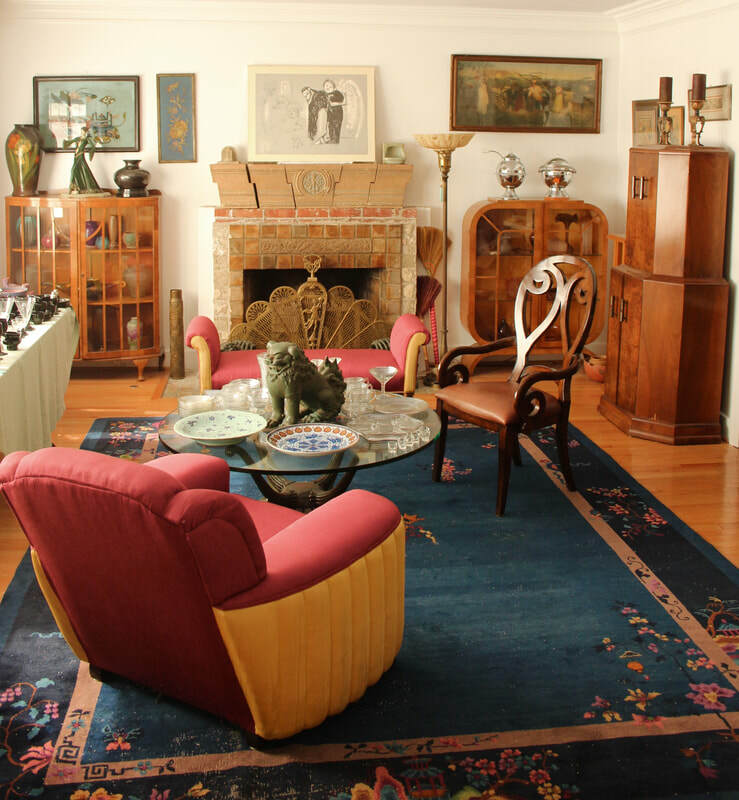 Morgan Estate Sales welcomes you to a private sale at the home of Glorea Robb Morgan. Many of you have known Glorea for years, and some of you are new to our invitation list. For all of you, this will be a one-day private sale before we open to the general public, and we encourage you to invite friends and pass this invitation on to anyone you think will appreciate this opportunity.